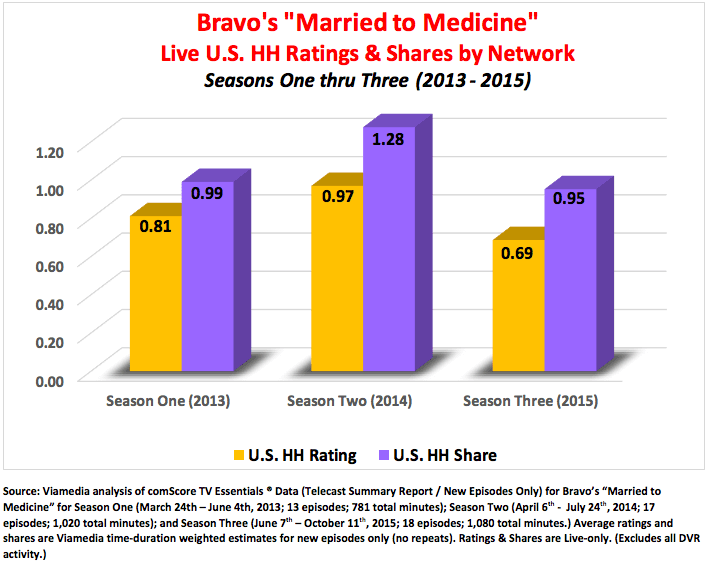 After catching a few episodes of Bravo’s hit reality-series, “Married to Medicine,” I immediately recalled a blog we did some time ago on Bravo’s hydra-headed “Real Housewives” franchise (http://www.viamediatv.com/blog/those-housewives-are-for-real) which follows the lives and dramas of well-to-do, gossipy, middle-aged married women. 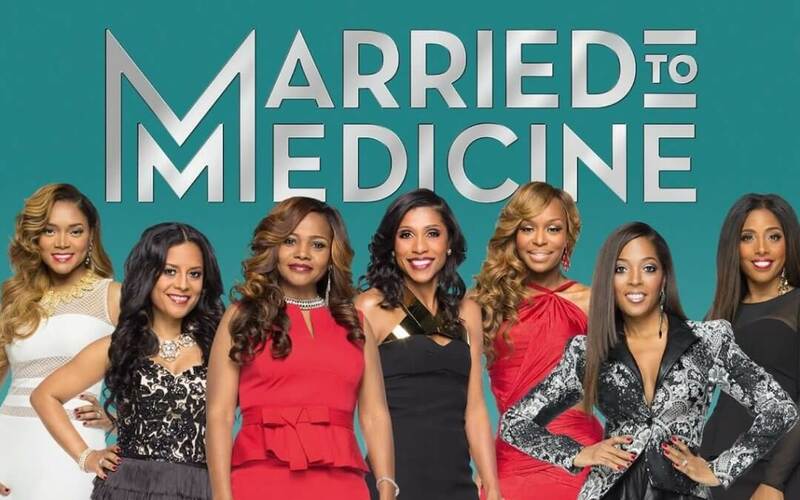 Our current blog on “Married to Medicine” is cut from the same cloth, but now the focus is on well-to-do, gossipy women who are either doctors or married to doctors. But being in a highly select professional field (or associated with one by marriage) hasn’t imparted a certain decorum or reserve on the main characters. 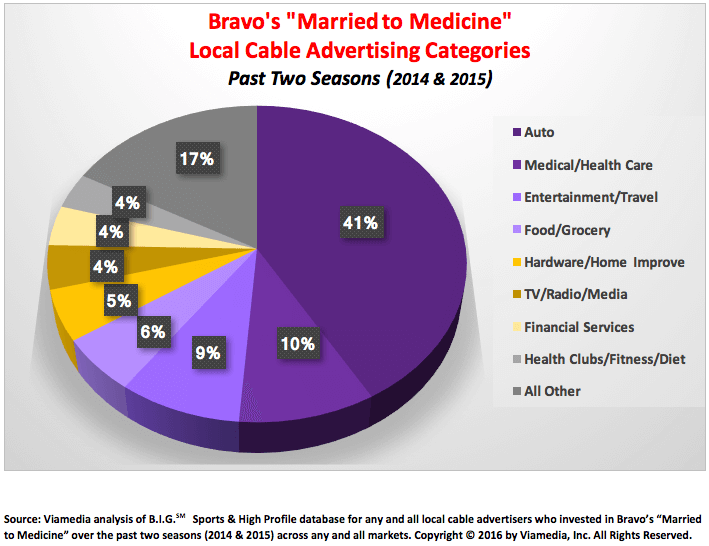 Even though the setting for “Married to Medicine” is in Atlanta, Georgia, we were surprised to see how deep a southern market skew there is to the show. 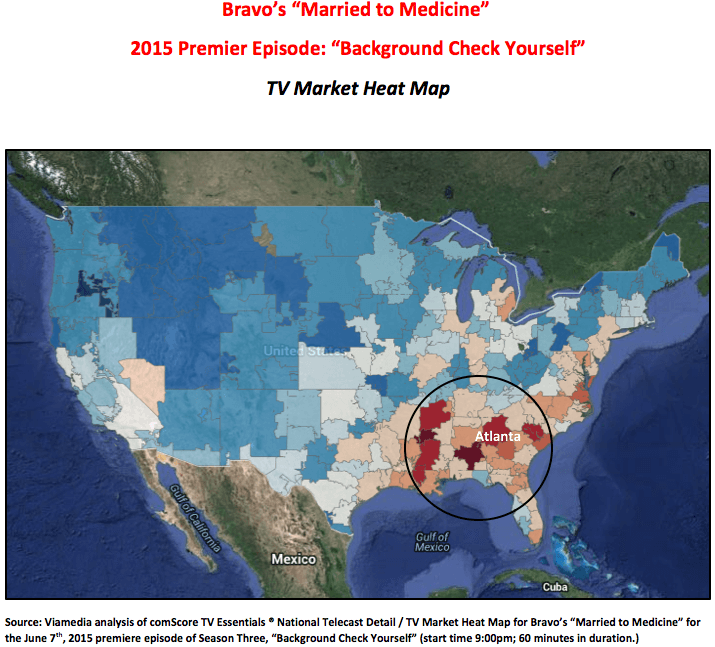 We looked at last season’s premiere episode (“Background Check Yourself”), which aired on June 7th, 2015. We ranked 200+ Designated Market Areas (DMAs) from the highest to lowest ratings and selected only those markets that achieved a local rating at least 10% higher than the national average. In all, we found 53 DMAs, and of these 46 can be found in the South. The seven remaining markets from the North are major ones (such as Detroit and Baltimore) that have significant African-American populations, which shouldn’t come as much of a surprise given that all of the main characters in the show (save one) are African-American. We’ve noted in past reality-series blogs that it’s sometimes hard to know where the “reality” ends and the make-believe acting (at the behest of the director) begins. Not that these (sometimes crazy) Atlanta ladies need a whole lot of direction! Indeed, this show is a perfect illustration of “life imitating art” as one of the characters -- when the cameras were not rolling – attacked her husband for real when he discovered she was having an affair. The subsequent lurid events became so much fodder for the gossip columnists who covered the story like sharks at feeding time. 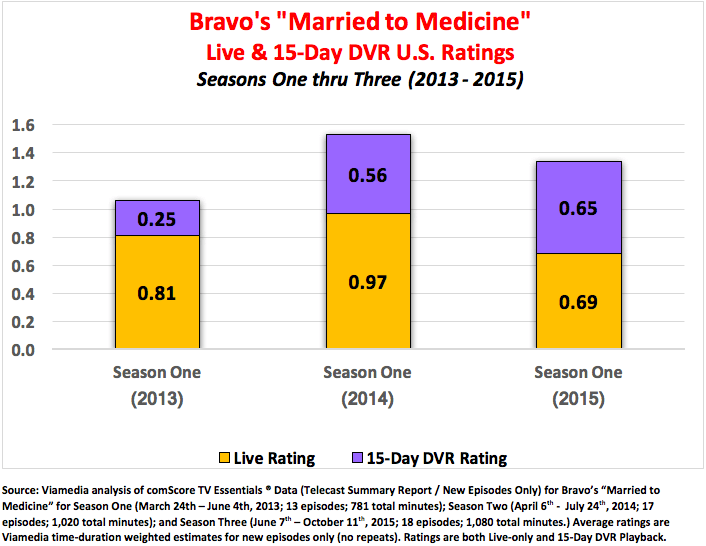 That occurred toward the end of Season Three which should provide enough salacious speculation for loyal viewers of the show as Season Four gets underway on November 6th.